Triple Action Cruciferous Vegetable Extract with Resveratrol from Life Extension combines a variety of cruciferous vegetables, and plant-based antioxidants like resveratrol and apigenin. 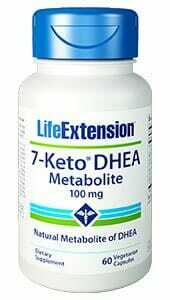 Support liver health, detox, metabolism, and cell protection. Cruciferous vegetables provide a number of unique and highly beneficial nutrient compounds, like I3C and DIM, which are essential to a healthy and well-balanced diet. 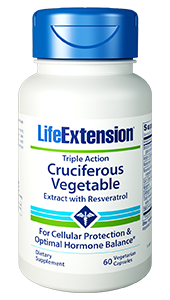 Triple Action Cruciferous Vegetable Extract with Resveratrol from Life Extension combines a variety of cruciferous vegetables, and plant-based antioxidants like resveratrol and apigenin. Indole-3-carbinol (I3C) and di-indolyl-methane (DIM) are highly nutritious compounds which can be found in large quantities in cruciferous vegetables like broccoli, kale, watercress, and cabbage. These food sources all share a common bitter taste, and are often lacking in the average person’s diet. This is a shame, because DIM and I3C are exceptionally valuable nutrients. They are most often used to aid in the maintenance of a healthy hormonal balance. 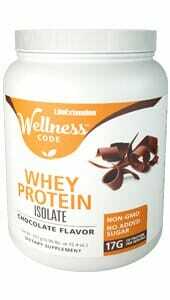 It is less well known that they provide significant aid to the production of liver detoxification enzymes. While I3C and DIM are the main nutritional features of cruciferous vegetables, extracts of broccoli, watercress, and rosemary also provide glucosinolates, isothiocyanates, carnosic acid, and carnosol. These bioactive compounds are thought by many nutritional experts to have an impact on hormone metabolism. In addition, cabbage extract is a natural source of benzyl isothiocyanate (BITC) which may support healthy cell apoptosis. The original Triple Action Cruciferous Vegetable Extract also contains quantities of Apigenin – a natural, plant-based flavonoid compound with substantial antioxidant properties. 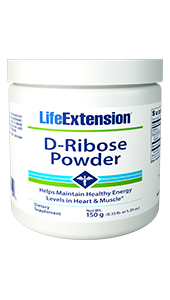 Now Life Extension offers the same formulation with added resveratrol for additional antioxidant support. Though resveratrol is not technically considered to be a flavonoid, it is a closely-related polyphenol with similar antioxidant properties. It is so similar that resveratrol is sometimes referred to as a nonflavanoid. Resveratrol is found in high concentrations in grapes. As such it is thought to be the primary reason behind red wine’s heart health benefits.